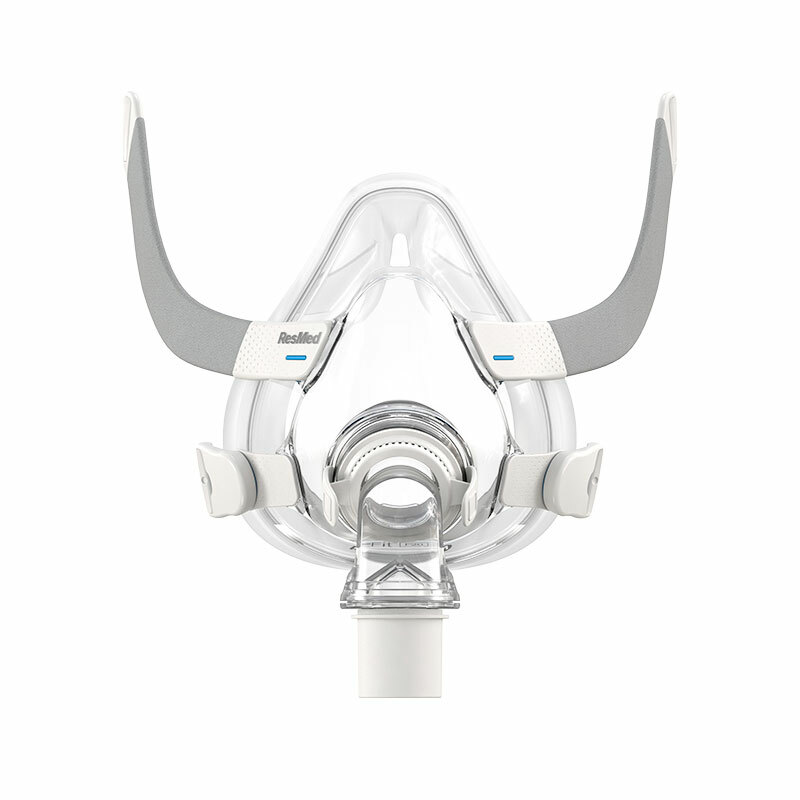 The AirFit™ F20 is our most technologically advanced full face mask yet. It features the InfinitySeal™ cushion, which effortlessly adapts to different sleep positions throughout the night while providing a reliable seal. Its simple design with magnetic clips and a quick-release elbow makes it easy to use and reassemble after cleaning. It is recommended to clean the mask daily with warm water and mild detergent. Be sure to rinse thoroughly and lay flat to dry before use.